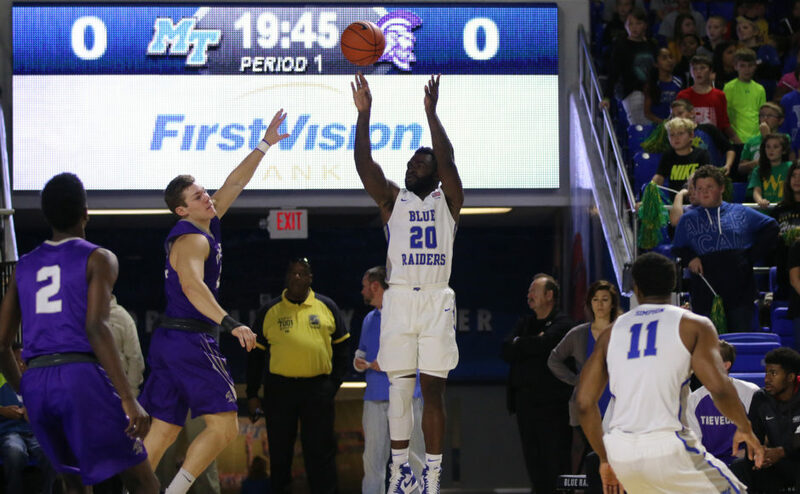 Junior transfer Solomon Afful is enjoying success in his first few competitions for Middle Tennessee. The Ghana native faced eligibility issues coming from Cloud County Community College in Concordia, Kansas. 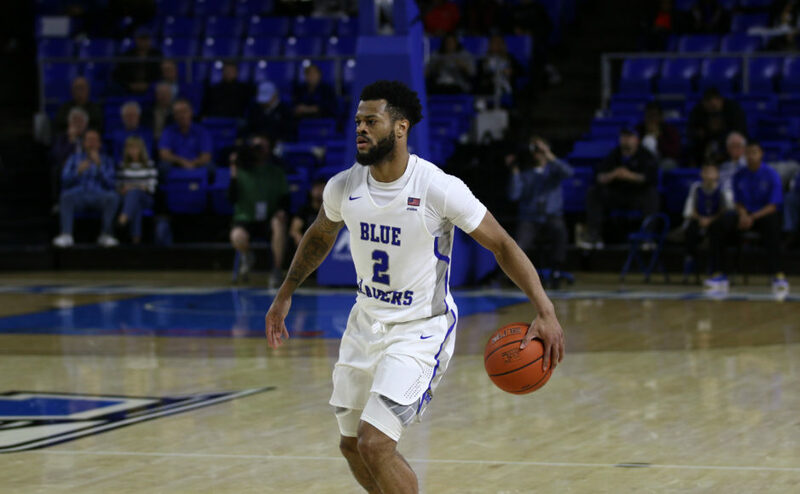 He had to run unattached from the Blue Raiders for the early part of the season. 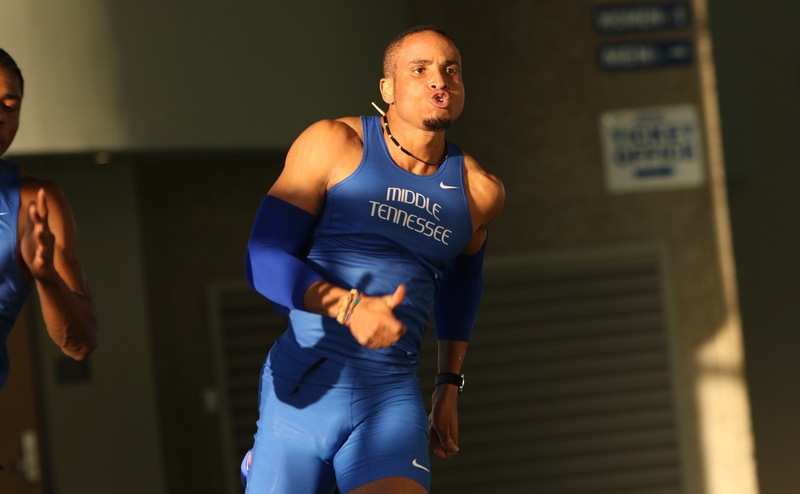 Afful’s debut as a Blue Raider came only a couple weeks ago where he recorded at time of 20.68 in the outdoor 200-meter dash. He also ran a time of 10.38 in the outdoor 100-meter dash. Afful’s talent was obvious at Cloud County, but before Afful even stepped on campus at there, Coach Dean Hayes was giving a helping hand. Afful felt as though after junior college, there was nowhere to go. He figured he would come help out the man that gave him a helping hand. Not much has changed for Afful as he has become adjusted to the United States. He puts running at the top of the list as his favorite thing to do. He admitted that the competition is better in the United States than in Ghana. He even said the competition at Middle Tennessee is better than he faced in community college. Afful, a Sports Management major, says if professional track and field doesn’t work out for him, he would like to go into coaching. “The future depends on what God has for me…If God does not want me to go pro, then he will work another way out for me,” Afful said. 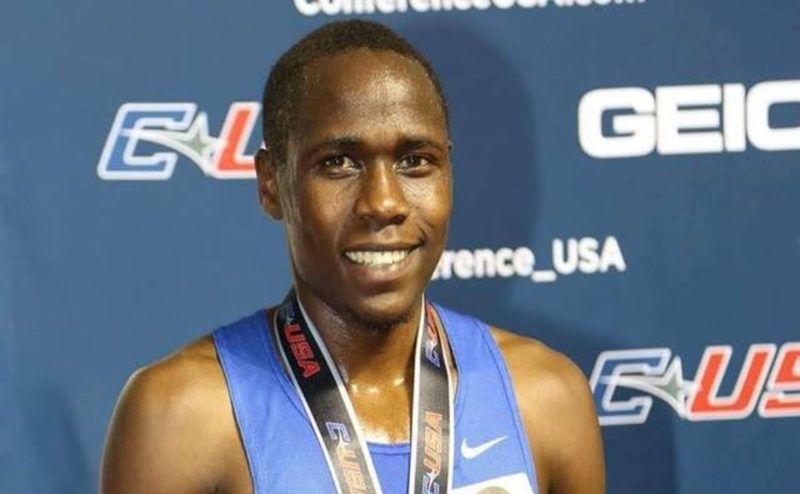 With the conference championships coming this weekend, the Blue Raiders are looking to feature Afful in many more races than he is accustomed. In addition to his usual 100 meter and 200 meter dashes, Afful may be featured in the hurdles and a few relay races. This change is because the championships are based on points by event, not the usual individual based winners. Afful is ready to take on the challenge after taking last weekend off to rest. “We have been practicing and this is the time to bring everything you have practiced out,” he said. 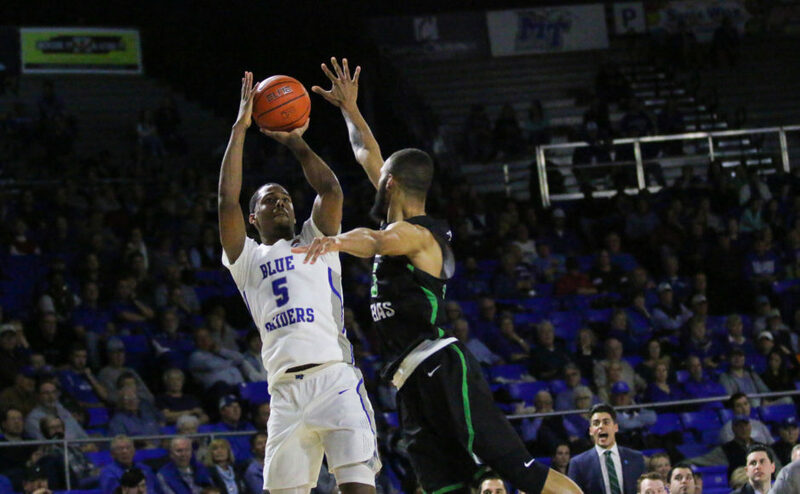 The Blue Raiders will need good performances from Afful and the rest of the team this weekend in Birmingham, Alabama. The Conference USA Track-and-Field Championships are scheduled to begin at 9 a.m. on Saturday. The events will conclude with the awards ceremony at 4:15 p.m. on Sunday.